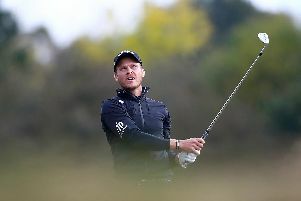 Nine hundred and fifty three. 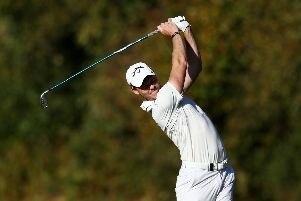 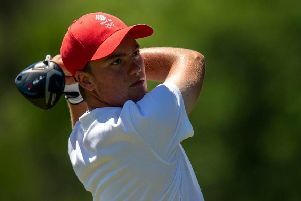 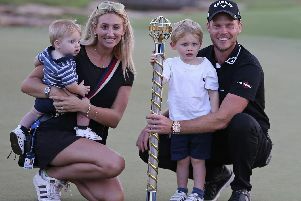 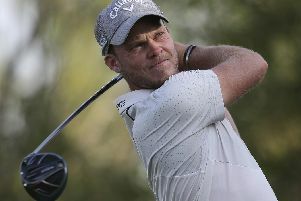 Danny Willett has confirmed he has accepted full PGA Tour status and intends to spend much of 2019 competing in the United States. 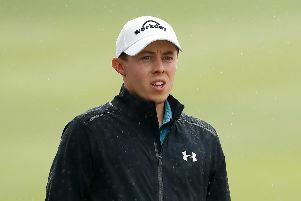 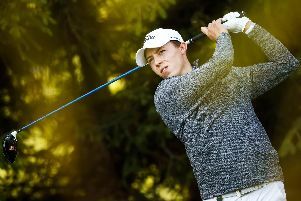 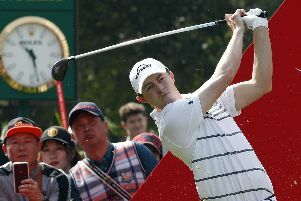 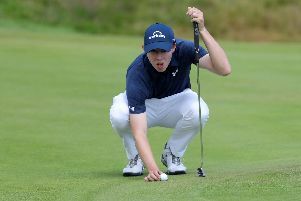 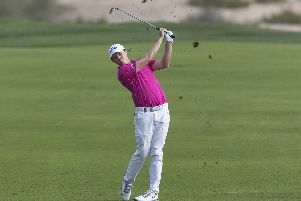 Matt Fitzpatrick says he gave it his best shot after falling agonisingly short of a remarkable victory at the Hong Kong Open. 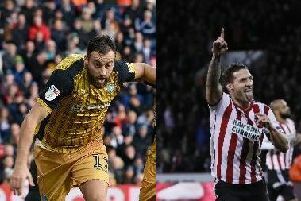 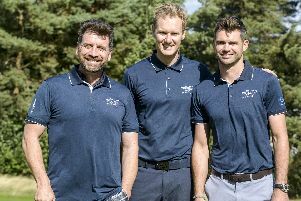 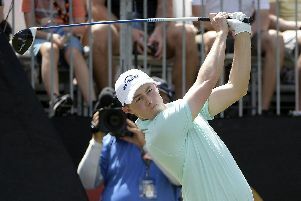 There's not too many folk from Sheffield who end up as best pals with superstar golfers. 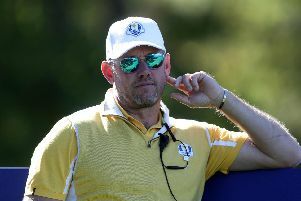 Worksop-born Lee Westwood has ruled himself out of the running to be Europe's next Ryder Cup captain, leaving Padraig Harrington as the overwhelming favourite to succeed Thomas Bjorn.